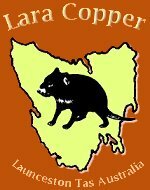 Lara Copper handmade copper cookware, copper lights, lanterns and retinning services. All lights are made from 0.7mm - 0.9mm copper sheet. Tin lined in the traditional way. 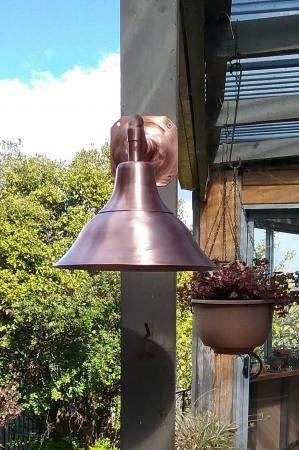 Australian handmade copper lights and coach house lanterns. Custom sizes and modifications by negotiation. 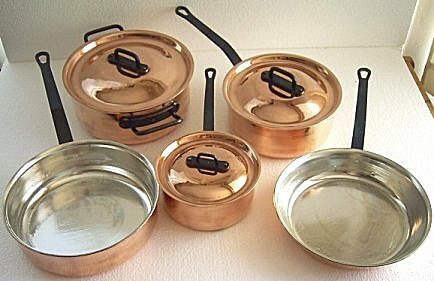 Australian Handmade solid copper cookware, copper pots, copper pans and copper kitchen accessories. I am Ludwig Engler, master craftsman. My wife Kim, a gourmet cook created and tested our range of copper cookware, copper pots, copper pans and copper utensils. We naturally guarantee the workmanship of our copper cookware and lights. Please take a moment to browse the Lara Copper Cookware and Copper Lights website.